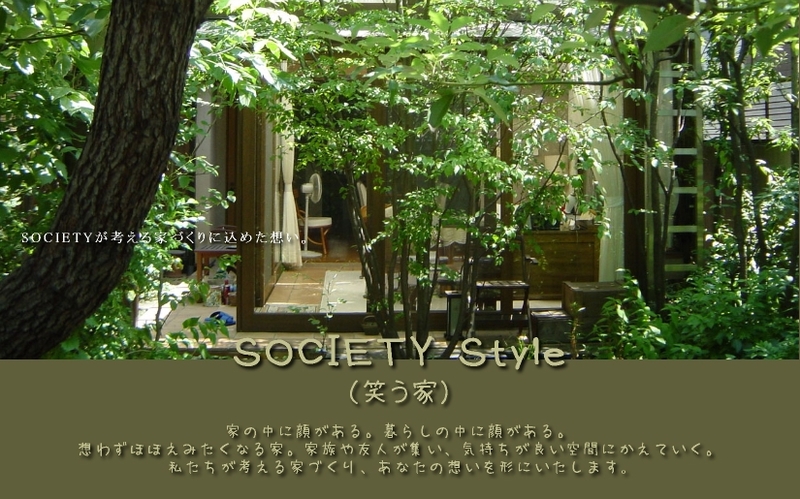 since 2009-01-14 / Copyright 2008 Society Co.,Ltd. . All Rights Reserved.